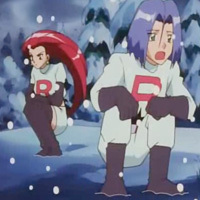 Snow Way Out Description: Ash and his friends are trapped in a snow storm. Brock suggests that the group uses his Onix to create a bivouac. 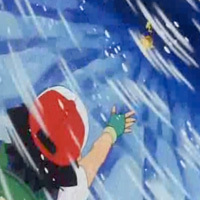 They're about to start when a strong gust of wind blows Pikachu away, which cause Ash to go save Pikachu. 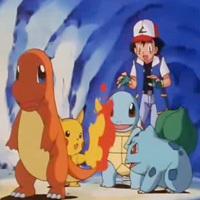 After saving Pikachu who is about to fall off a cliff, Ash finds himself separated from the rest of the group. Note: This episode was supposed to be aired as EP40, but due to EP38, it was aired at a later date. Page rendered in 0.332 seconds.